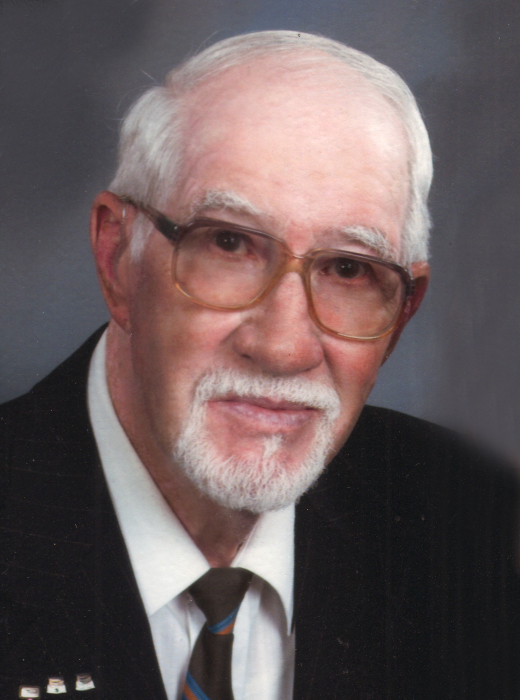 Mishawaka- Orval “Mac” Willingham, 86, passed away on Monday, April 01, 2019 at home. Mac was born on April 26, 1932 in Mishawaka to Jarrett and Donna Mae (Ward) Willingham. He was preceded in death by his parents; three sons, Troy, Thomas and Tim Willingham and brothers, Jack and Jim, Willingham. On December 16, 1950, he married, Rita Milliken. She preceded him in death on March 22, 2011. Surviving are his daughter, Cindy (Jim) LaCava of Osceola; sons, Terry Willingham of Mishawaka and Todd Willingham of Mishawaka; daughter-in-law, Debbie Willingham; grandchildren, Jason (Stefanie) LaCava, Aaron (Julia) LaCava, Sarah LaCava, Rachel Furnivall, Adam LaCava, Danielle Willingham, Janell Willingham, Amy (John) Burelison, Krystal (Nicholas) Hook and Alyssa Willingham; great grandchildren, Christian, Alex, Ben, Jacob, Jenna, Liam, John, Bailey, Levi and Anabel and numerous extended family members. Mac was a member of Mishawaka High School Alumni; he was an avid fisherman and spent time on the St. Joseph River, he loved to golf at Eberhart and being outdoors gardening. He also enjoyed all of his dogs. Visitation will be on Thursday, April 4 from 4 to 7 p.m., with a Rosary at 7 p.m., in Hahn Funeral Home, 505 W. 8th Street, Mishawaka. A Mass of Christian Burial will on Friday, April 5 at 10:30 a.m. with visitation one hour prior, in Queen of Peace Catholic Church. Burial will follow in Chapel Hill Memorial Gardens, Osceola. In lieu of flowers the family requests that memorial contributions be made to the Center for Hospice, 111 Sunnybrook Ct, South Bend, IN 46637. To leave the family an online condolence or to share memories with the family, please visit our website at www.hahnfuneralhomes.com.